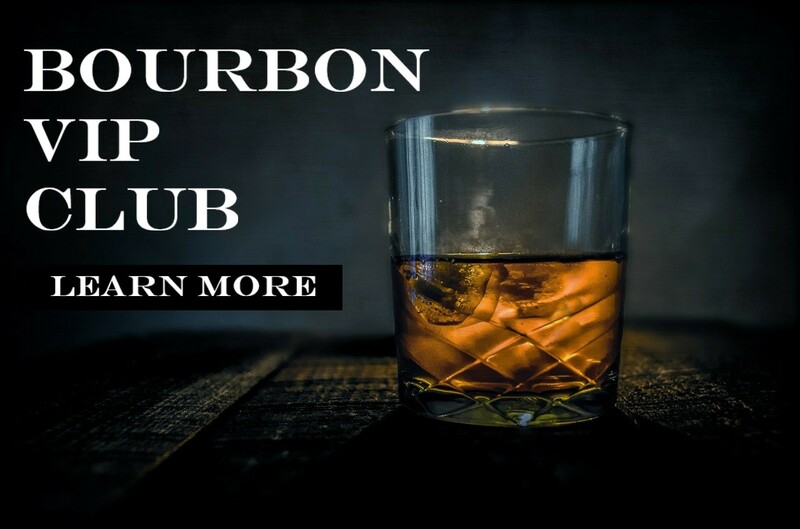 You’re reading this whiskey lifestyle website because you like, maybe even LOVE, whiskey. And for many, the reason they like whiskey is because… it just tastes good to them. As we all start digging into the things we love, eventually, with whiskey, we will come to the tasting notes: those reviews stating things like “the dram is full of rich toffee and butterscotch notes”. But what if you don’t know how to taste a whiskey, what if you don’t know where to start? Never fear, here’s how to get started.